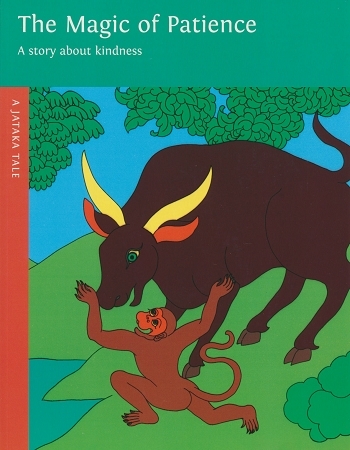 A gentle buffalo, tormented by a mischievous, teasing monkey, refrains from driving the monkey away. Knowing that all other animals shun the monkey, the buffalo remains his friend. The buffalo demonstrates the strength of patience and finally awakens the monkey s natural goodness. A wonderful story with beautiful and captivating illustration. The story a great lesson for children and the adults in their lives as well.